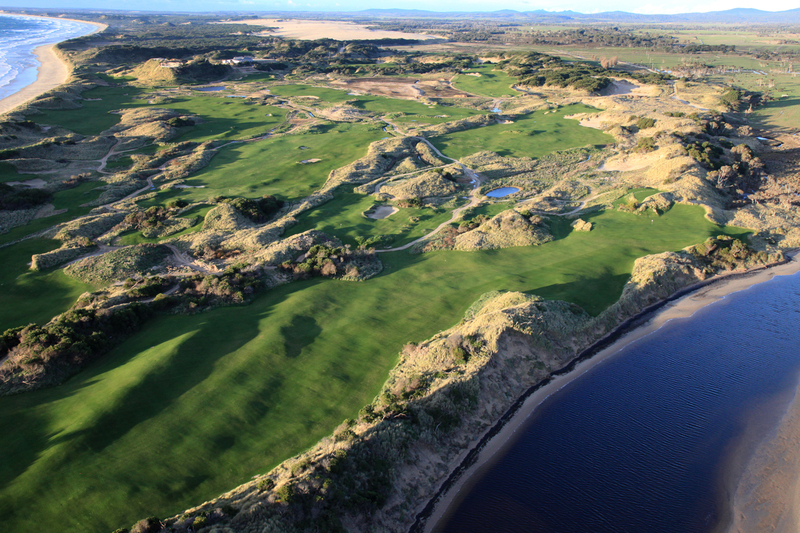 Barnbougle is home to two of Australia’s most iconic golf courses. 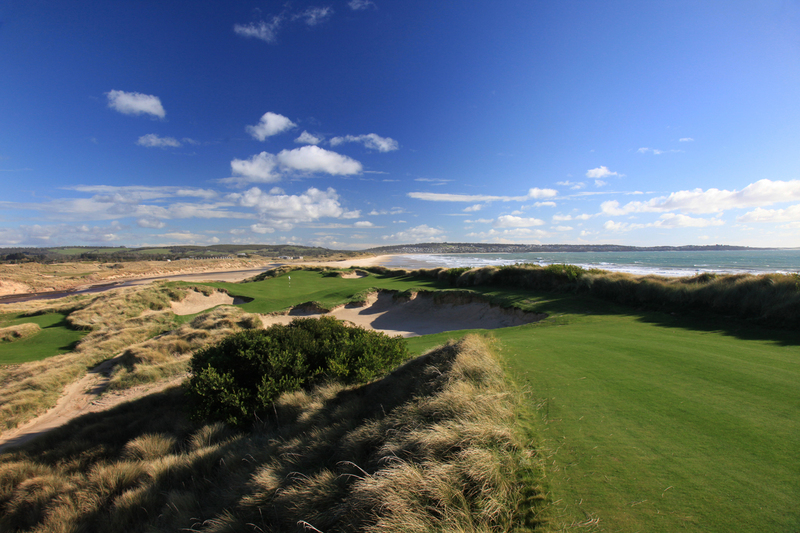 Enjoy them both on this Barnbougle Ladies Golf Tour fully escorted by our Golf & Tours Host. 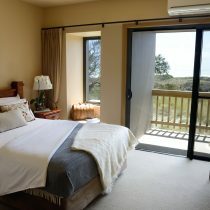 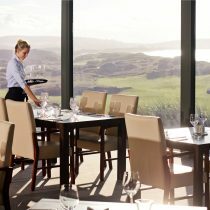 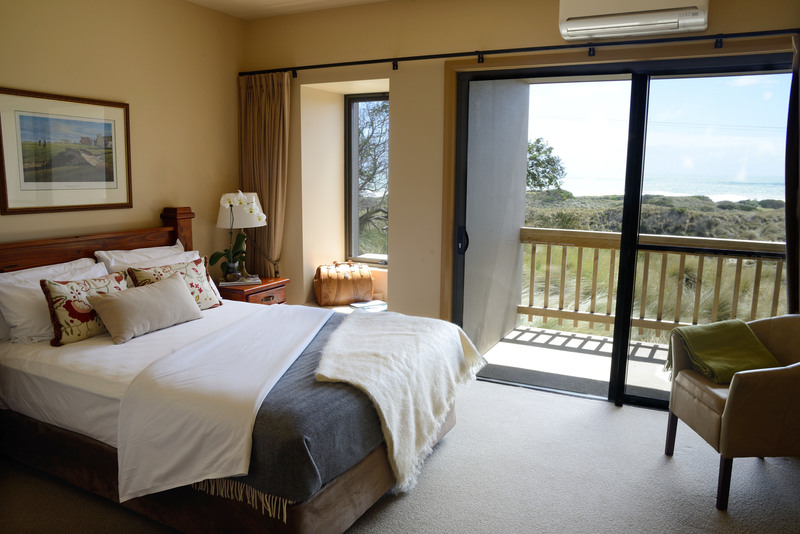 Staying at the luxury Lost Farm Lodge in Double Queen Suites, you will wake up with views over the Lost Farm Golf Links. 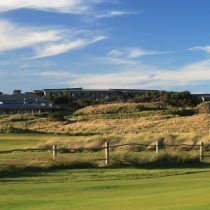 With the Barnbougle Day Spa, Restaurant, Clubhouse and first tee all just a short stroll away, you’ll have everything you need. 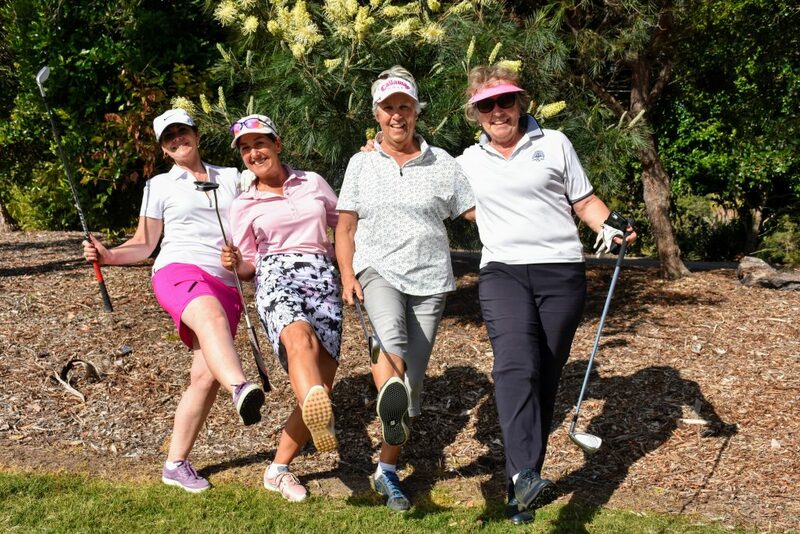 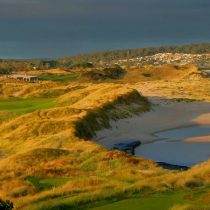 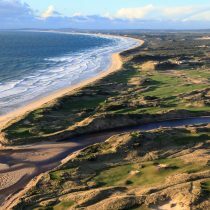 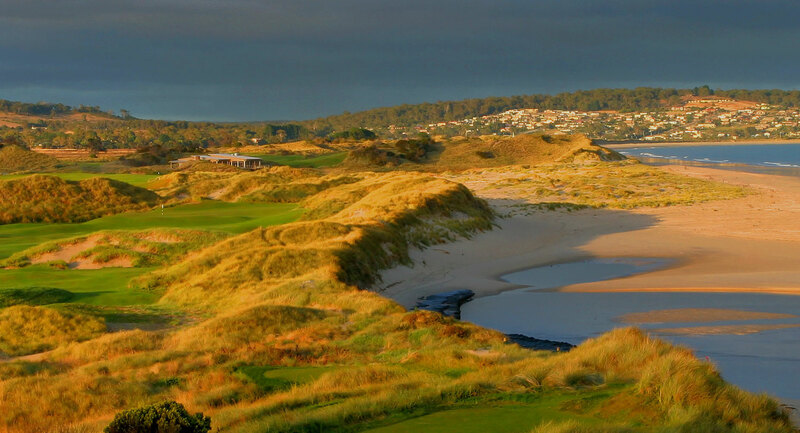 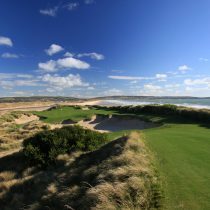 On this Barnbougle Ladies Golf Tour, you’ll play 3 rounds of golf. 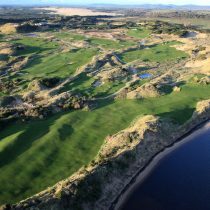 Twice at Lost Farm Golf Links and once at Barnbougle Dunes. 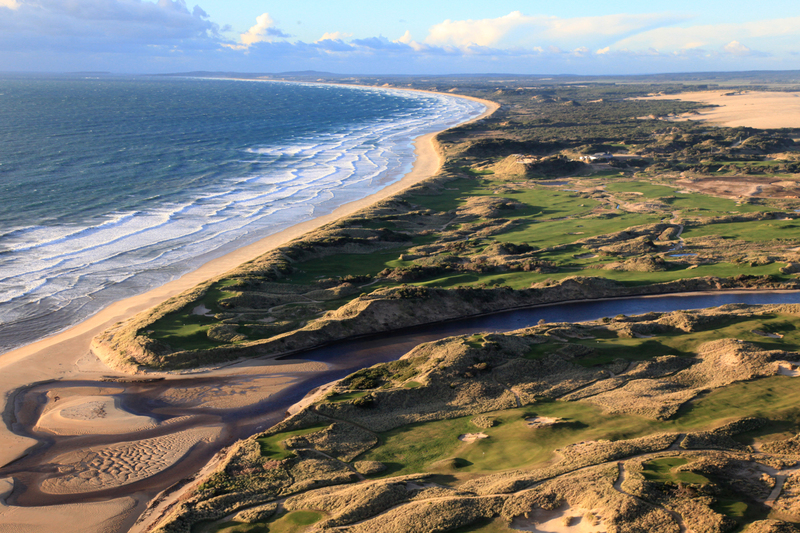 Both courses feature 20 holes, but if that’s not enough, there is always the option for you to play 36 holes. 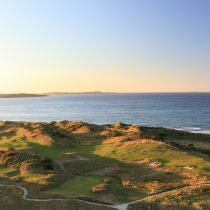 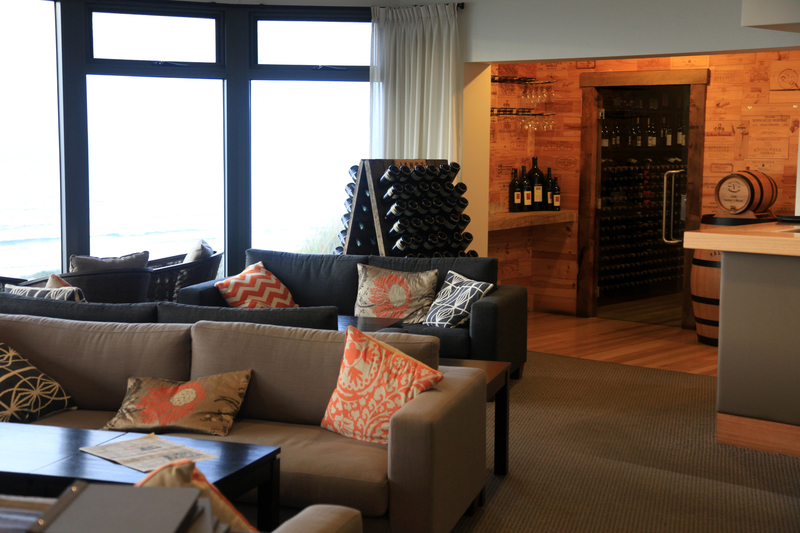 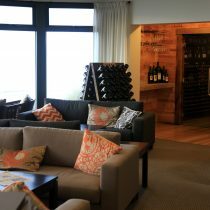 When not on the course, hidden gems abound, with secluded beaches and bays, rugged coastal walks, verdant forests, a relaxing day spa and superb Tasmanian food and wine to sample.